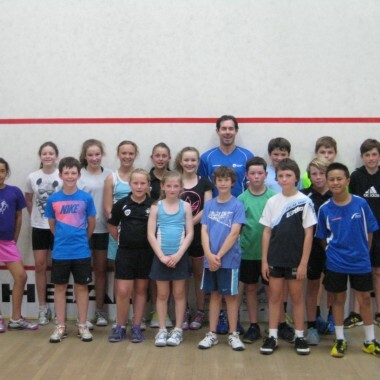 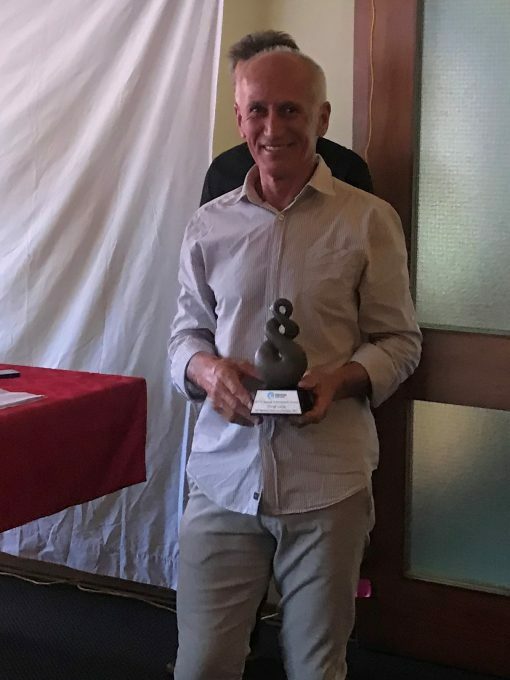 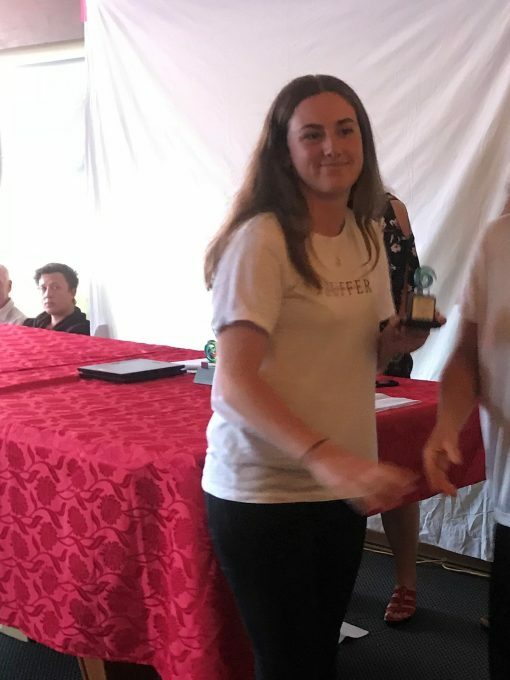 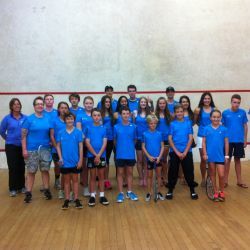 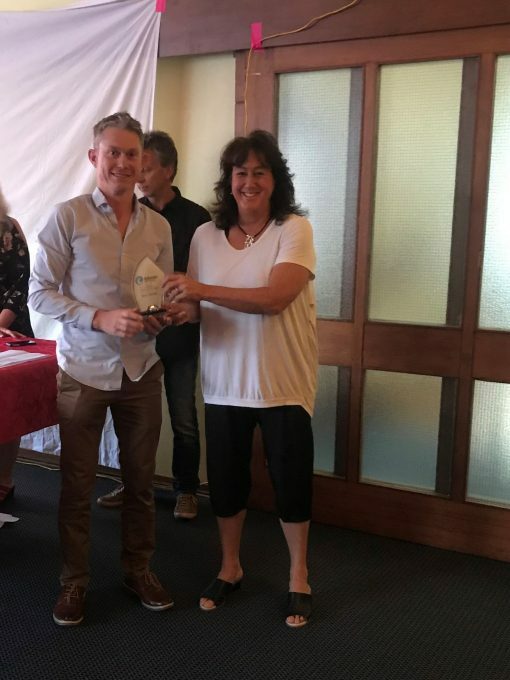 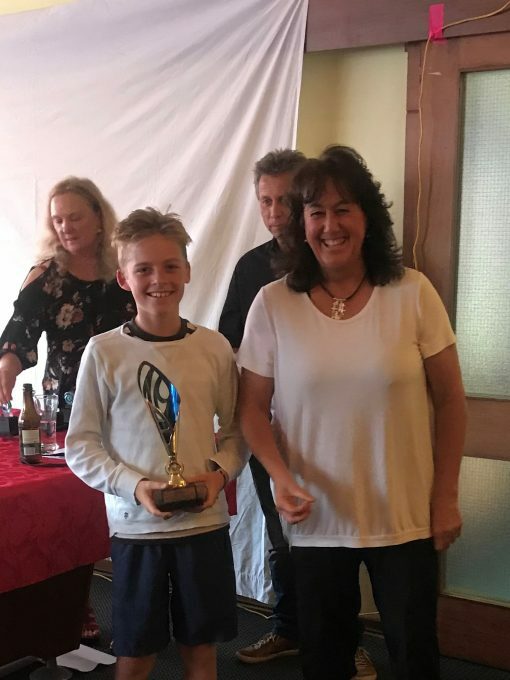 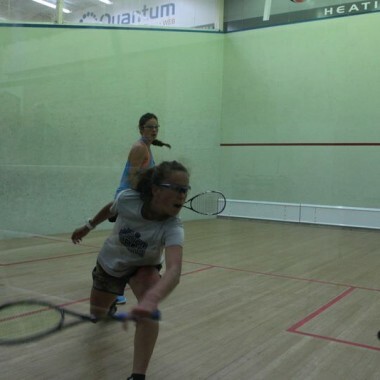 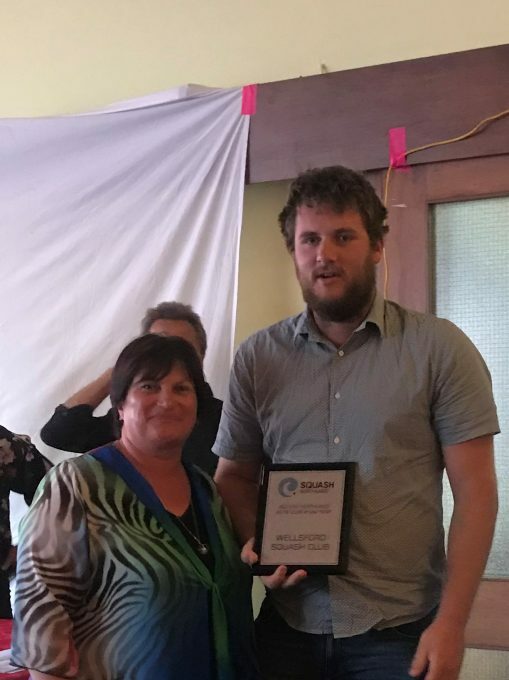 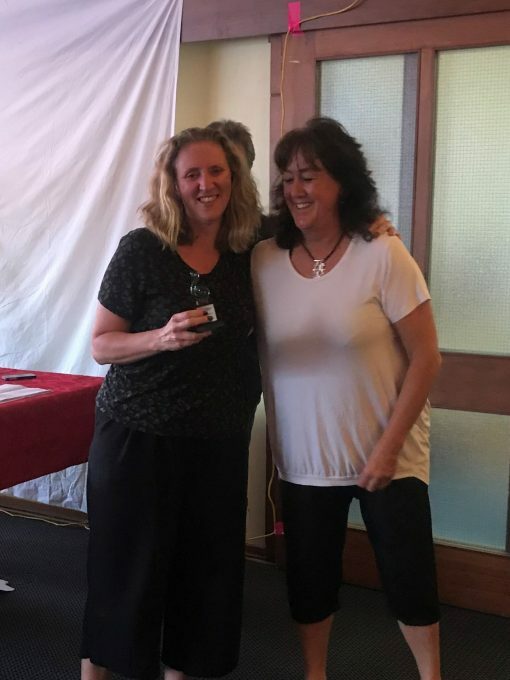 The 2018 Squash Northland Awards evening was held on Friday 16 November and once again this year was hosted by Whangarei Squash Club. 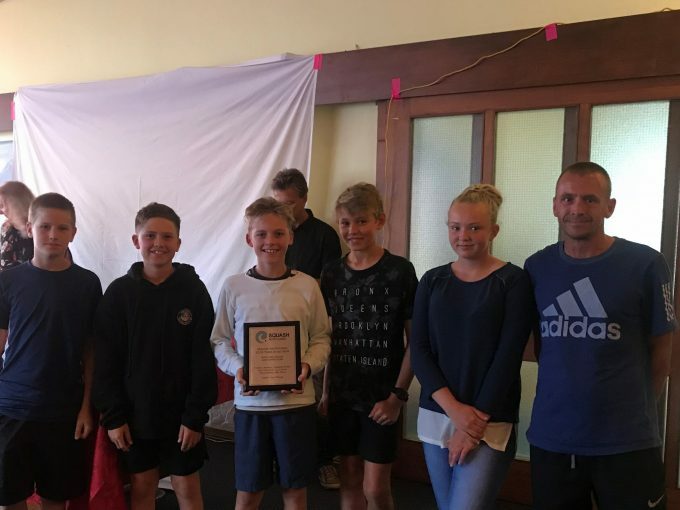 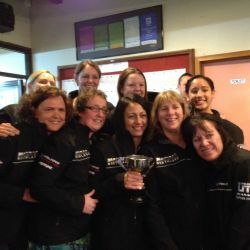 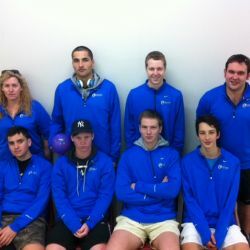 Awards and trophies were given to the interclub winners, Champion of Champion winners, Northland Junior, Master and Open champions and the National Champion of Champion winners. 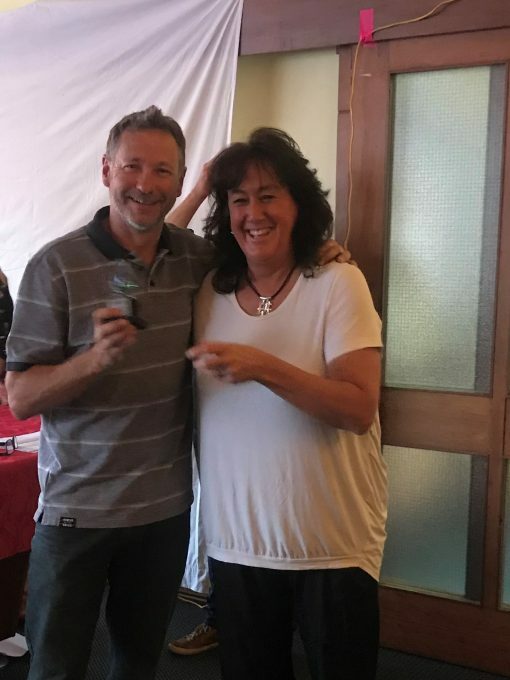 Our thanks to John Dykzeul for being our MC, Whangarei Squash Club, Megan Turner and Vicki Ferguson in the bar and Zoe Dykzeul for putting together the photo slide show and taking photos on the night.